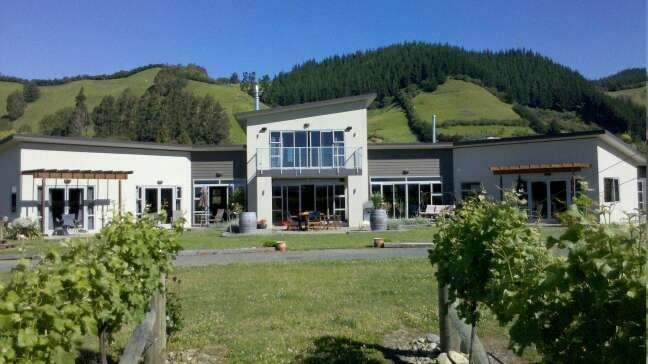 This entry was posted in New World wine, NZ wine, Pinot noir and tagged Milcrest Estate, Nelson, NZ wine. Bookmark the permalink. 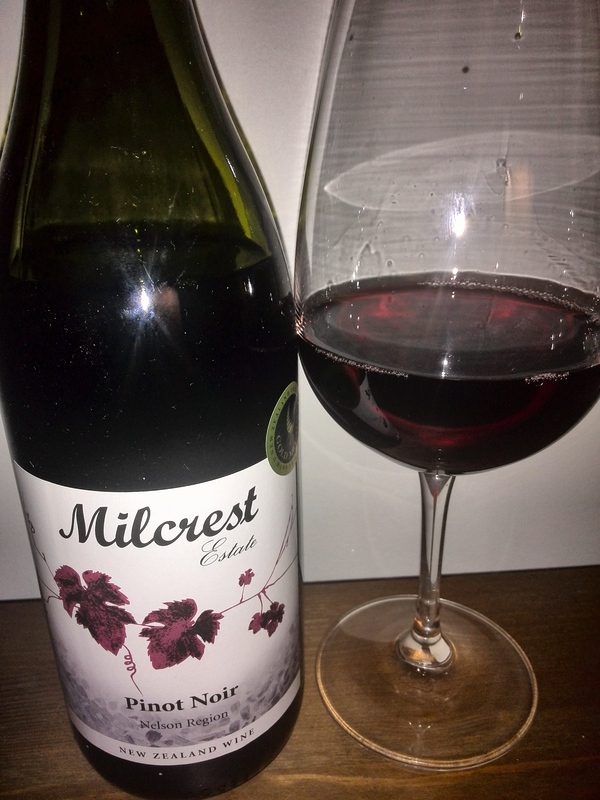 Hi Tig, thanks for your kind review of our 2010 Milcrest Estate Pinot Noir, It is a great wine and continues to get better with time as all good pinot’s do. The 2013 and 2014 Pinot’s are shaping up to be even better thanks to a magnificent couple of growing seasons here in Nelson. We also make Pinot Gris, Riesling, Dolcetto, Montepulciano, Sav blanc, Chardonnay, Syrah, and Merlot. All are award winning and handcrafted and you are welcome to review any of them in the future. We welcome such reviews. 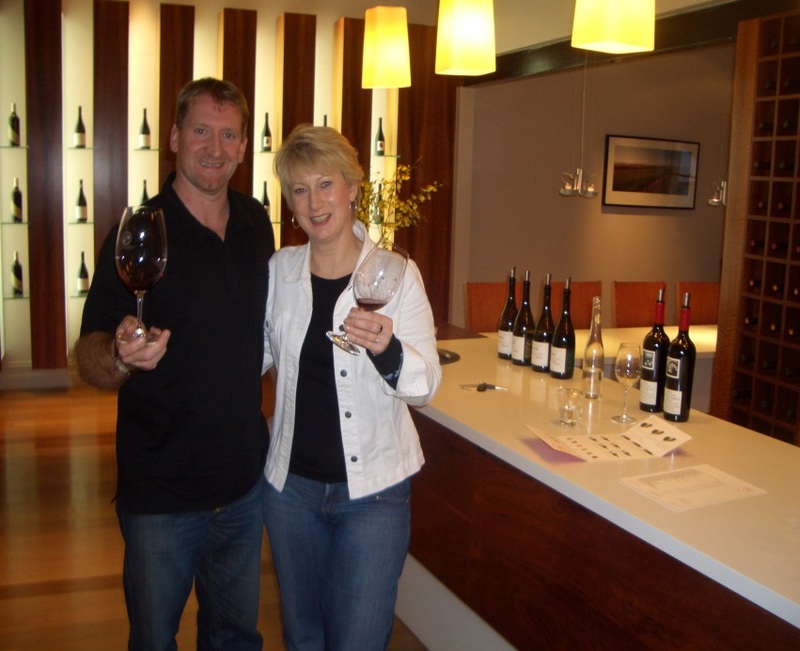 The Milcrest Cellar door is open all year round for those travelling in our fine region. Hi Terry, thank you for your feedback. I shall certainly head your way if I come to the South Island. I am intrigued by montepulciano in NZ – that would be a new experience for me. Best regards, Tigs.